They may not have been able to articulate it, but people have been trying to get their eyebrows on fleek for thousands of years. 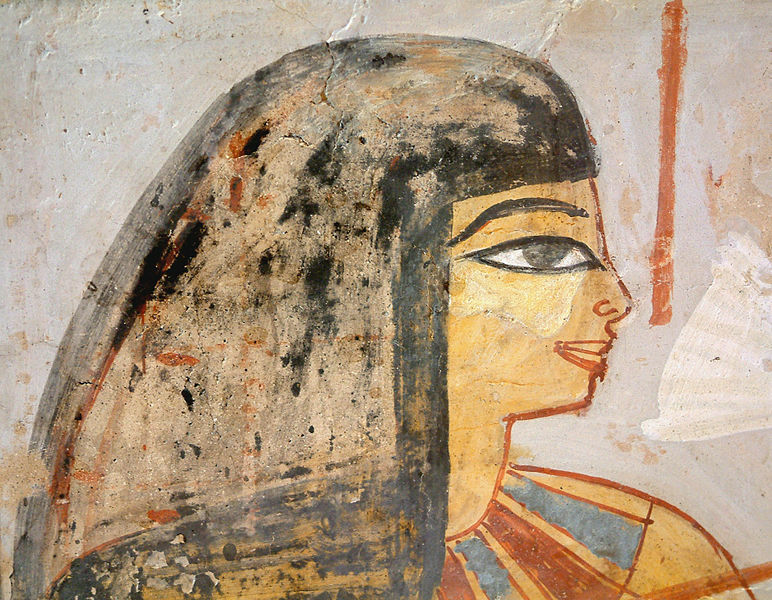 In ancient Egypt, both men and women donned makeup as a means of preventing disease and warding off supernatural evil. 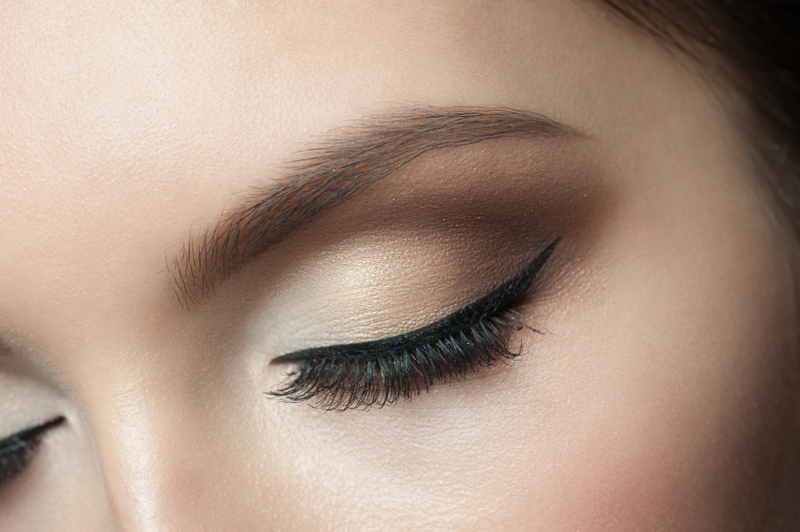 Egyptians powdered a lead-based mixture to darken their brows. The only thing that could wipe these well-manicured arches from their owners’ faces was a feline death in the family—when a cat passed, every member of the household would shave them clean off. 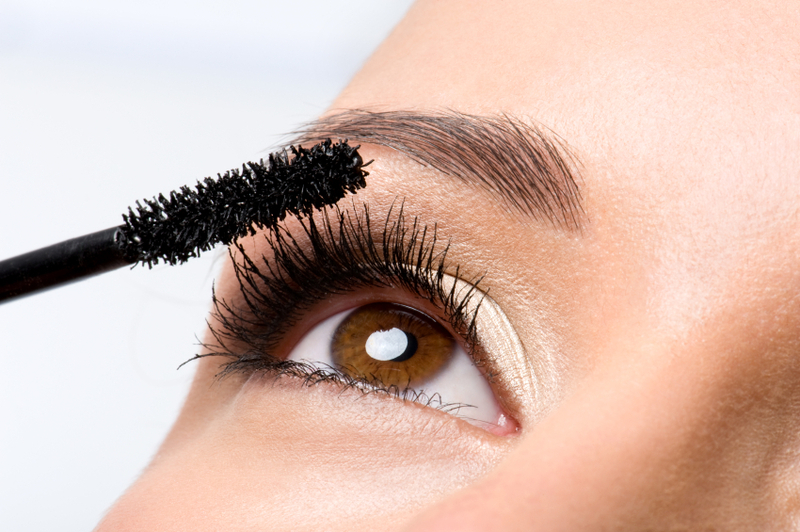 While ancient Greeks didn’t have a similar proclivity toward makeup, they made an exception for eyebrows. Married women maintained a natural face, but single ladies powdered their brows to make them black or form full-blown unibrows—and the Romans would follow suit. When powder wasn’t enough, they wore false brows made of goat’s hair and affixed them with tree resin! 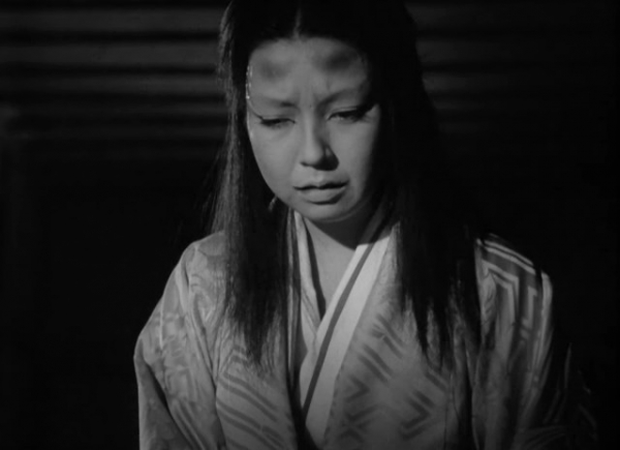 During Japan’s Heian period from the 8th century to the 12th century CE, noblewomen ushered in a completely new method of fashioning brows: By removing them completely and redrawing them higher on the forehead with powdered ink called haizumi. In the Middle Ages up to the Elizabethan era, women favored a face with as little hair as possible, with some ladies even shaving their natural hairline back to increase forehead size. 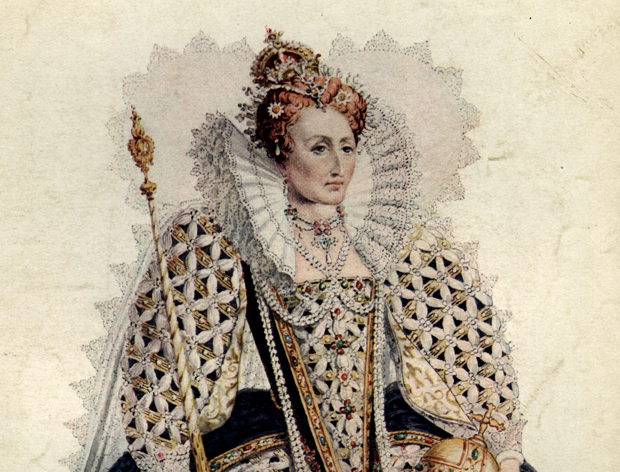 The style grew out of necessity after damaging hair dyes—strawberry blonde was popular as it mimicked Queen Elizabeth—and lead-based makeup caused skin and hair damage with extended use. Over the next few centuries, fuller eyebrows regained popularity, and makeup evolved with these shifting styles. Then, in 1915, 19-year-old Tom Lyle Williams found inspiration from his sister, Mabel. When Mabel accidentally singed her eyebrows in a kitchen accident, she repaired her appearance by mixing Vaseline and coal dust into a clever product that made her brows and lashes fuller and darker. Williams began marketing a similar concoction under her name, Maybelline. In the 1920s, eyebrows were thin and straight (think Clara Bow) in an attempt to evoke a melancholy or thoughtful disposition. Some historians say this look allowed for more expression on camera. The 1930s and '40s then ushered in arches made famous by Joan Crawford and Veronica Lake—though brows were still skinny and dark. Marlene Dietrich took things to the next level by completely getting rid of her brows and redrawing a line above her natural eyebrows. Maybe women decided they preferred to look surprised? 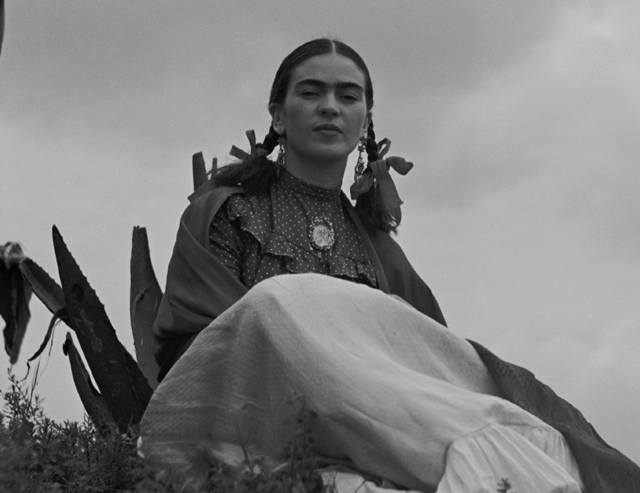 It should be noted that even while these minimalist styles were all the rage, Frida Kahlo was rocking her signature unibrow. Men were also toying with brows for dramatic effect: Groucho Marx employed black grease pencil to embellish his hardworking forehead caterpillars. When the 1950s rolled around, Hollywood began paving the way for the return of the full, arched brow. Stars like Grace Kelly, Elizabeth Taylor, Marilyn Monroe, Lauren Bacall, and Audrey Hepburn—who deviated from the crowd with her straight-styled brows—sought a softer look with prominent, penciled-in shapes. Everyone was doing their own thing in the '60s, and eyebrow styles were no exception. Sophia Loren's natural eyebrow shape made her look sad, so she shaved her brows and redid them in highly detailed pencil strokes for a (sort of) realistic and highly curated look. Twiggy’s eyebrows allowed her gloriously individualized eyelashes to really pop, while fellow it-girl Edie Sedgwick went bold with thick, dark brows. In the 1980s, the natural look of the '70s-style eyebrows segued into bushy and “unkempt” styles, best exemplified by fresh faces Brooke Shields, Cindy Crawford and Madonna. The Material Girl’s makeup artist at the time, actress Debi Mazar, told Allure in 2012, "I was forever trying to get her to pluck those eyebrows. She would never go for it—it was her Latin heritage and she wanted to keep them. It wasn't until François Nars came in and convinced her to pluck them at a Steven Meisel shoot that she agreed to do it." Fashion is cyclical, so it only makes sense that by the '90s, the era of the big brow was over as super-tweezed ones became the look to have. Looking back, the pencil-thin, color-mismatched lines (a lot of brunettes were going blonde) of Cameron Diaz, Drew Barrymore, and Pamela Anderson seem a little unfortunate, but that’s hindsight for you. Today, the au natural look of yore (you can pick which yore you’re invoking) is back, and women are even coughing over major dough for hair implants in the wake of over-plucking. There’s always goat hair, ladies.